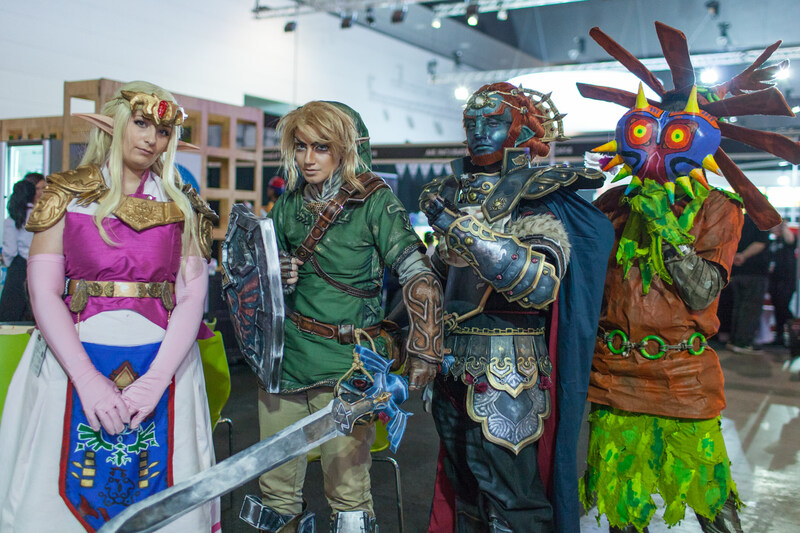 International games festival PAX Australia returns in 2016 and is tipped to attract thousands of games enthusiasts to Melbourne. In 2016 Film Victoria is thrilled to be the presenting partner of the inaugural Interface at PAX event which showcases Australia’s rising game development talent and provides links to local and international industry heavyweights. Interface was established by MCV Pacific and provides opportunities for Australian developers within the PAX Rising Arena, to make connections with high level professionals from the publishing and development sectors, both from Australia and abroad. Interface will be held on 4 November. 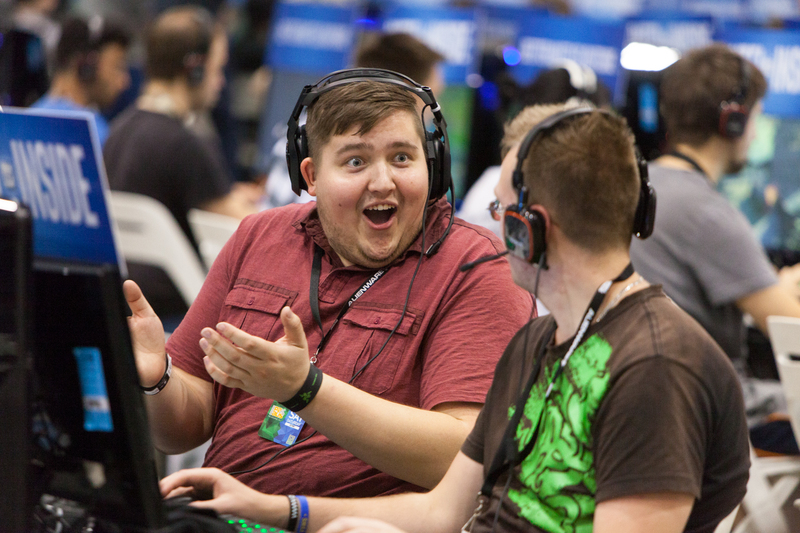 PAX Australia runs 4-6 November 2016 at the Melbourne Convention and Exhibition Centre. 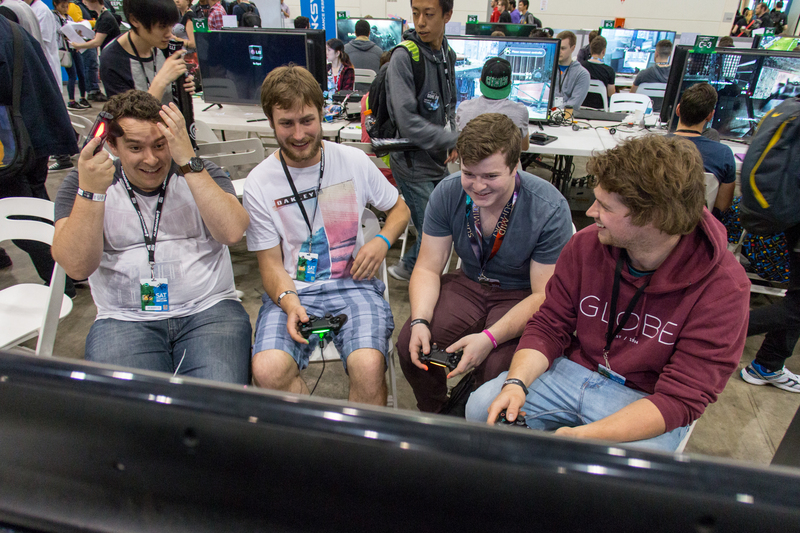 Image gallery courtesy of Kiko and PAX Australia.